Marketplace’s vibrant flats are steps away from the riverfront, the Lansing River Trail, the Lansing City Market and Capital City’s entertainment district. Although urban in design, the juxtaposition of riverfront and the market manifest a verdant vibe. Residents will find a place to grow, play, to engage with community and the neighborhood. In addition to an urban setting and ample onsite parking, Marketplace will offer cutting edge amenities inside each unit. 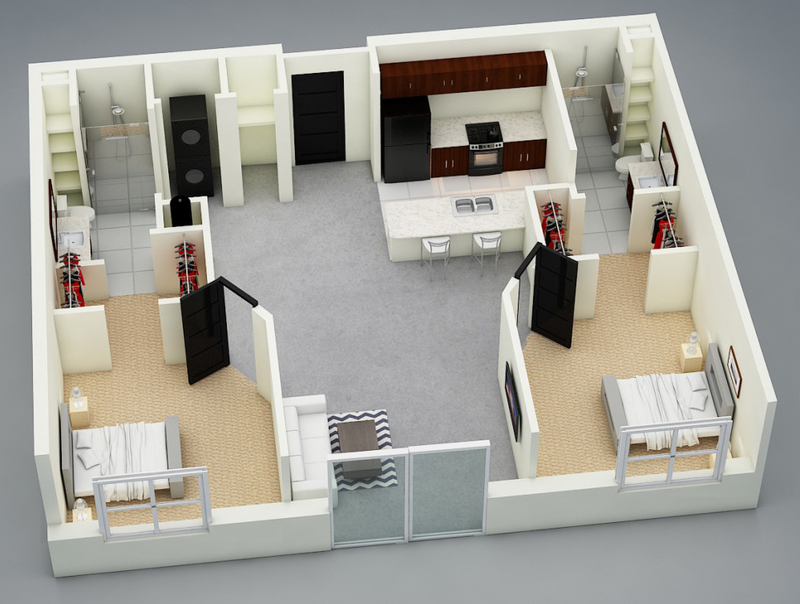 Dynamic color patterns will flow from hallways to interiors providing the style, while granite countertops, hard surface flooring and laundry in each unit provide substance. Choose from a city to riverfront view, and from ground floor walk out to fifth floor style. 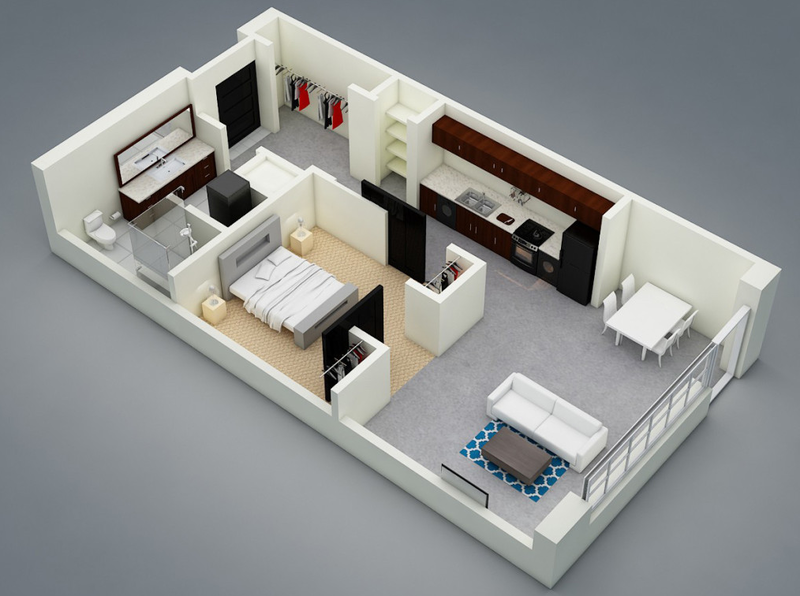 Floor plans will range from studios bearing sliding doors to two bedrooms complete with two baths. Marketplace will also gladly accept your furry friends. Just ask about pet restrictions and deposits!